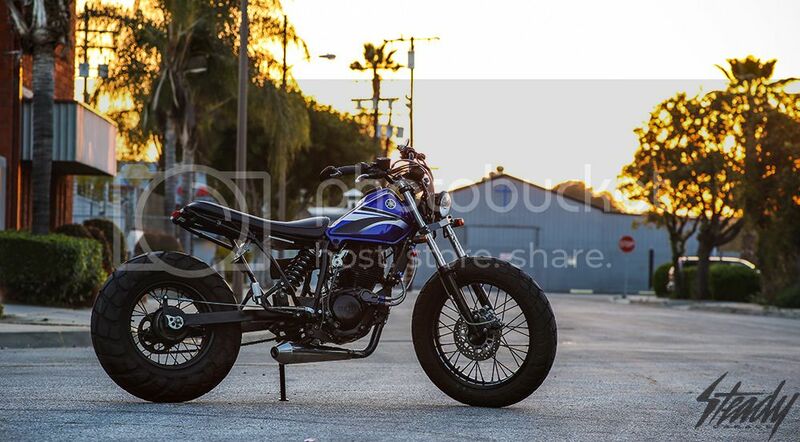 Osaka Custom Style: Japan Style TW200 for sale in L.A. Check it out! Here's a really nice Dub for a really fair price, all things considered. Flying into LA next week. I really want to check it out. Thanks for the heads up. Yeah, she is a looker!! Funny, I was just down there last weekend, and I would have liked to have seen this bike in person!